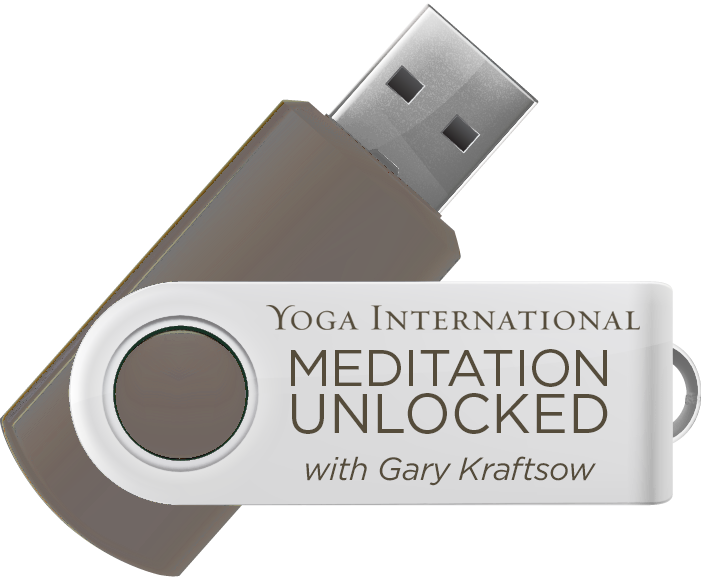 Join renowned yoga therapist and American Viniyoga Institute founder Gary Kraftsow for a comprehensive new course. Modern science and medical research are demonstrating the incredible health benefits of meditation for the brain and physiology. Through meditation we can deepen our self understanding and gain mastery over our minds. With this as a foundation, you can access the higher states of awareness that lead to the deeper wisdom and compassion, and enable you to tap into and actualize your highest potential. Discover how you can cultivate a transformative experience in your life with seven integrated meditation practices to reconnect with your divine. In the hectic hustle and bustle of modern western life, our spiritual practice is often left on the back burner, if not completely abandoned all together. Discover what you truly value and want out of life by learning to turn inward and find stillness. The tools you will receive in this course will help you to find contentment in the present moment, yet still strive to actualize your highest potential. 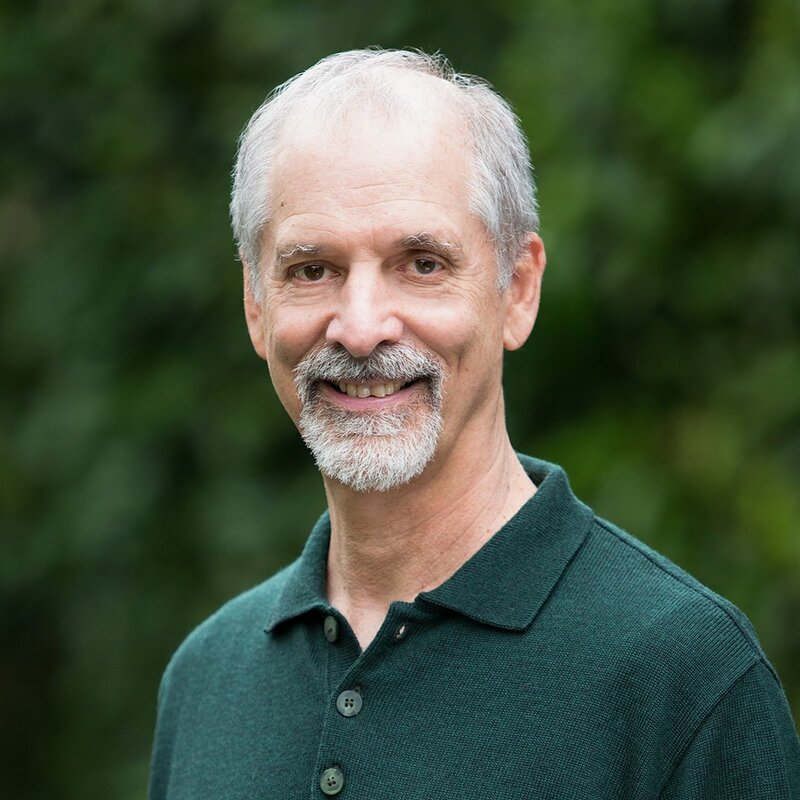 In this 11-hour course you will receive 7 integrated practices to establish a deeper state through which you can surface and transform habit patterns to actualize your highest potential. Fulfilling ten of these study hours is as easy as logging into the Yoga Alliance website and entering your hours after you’ve completed Meditation Unlocked. Continue your yoga education with this course and more from the Yoga International library!